Area carpets, particularly those in residential living spaces, add life and increased comfort to any room. At Boynton Beach Oriental Rug Cleaning Pros, we know that every carpet and rug cleaning situation is unique, and our trained technicians take the time to perform the absolute best cleaning possible. Our team understands that clean carpets are the cornerstones of a healthy home. Allergens, chemicals, pet dander, dust, and dirt are tracked into your home every day, and they can quickly begin to pile up. 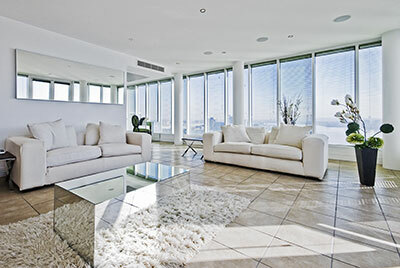 Just like all the other surfaces in your home, area carpets require regular cleaning as well. Area carpets are long-term investments, so you expect long-term results and longevity. While some at-home care like vacuuming or shampooing is always recommended, for the most effective clean you should seek the assistance of trained professionals like Boynton Beach Oriental Rug Cleaning Pros. Our specialized tools and equipment has been specifically designed to work seamlessly with your area carpet, regardless of its material—silk, wool, jute, nylon, you name it. We also use gentle drying methods to preserve the fabric of your area carpet, as well as to prevent its fibers from unraveling and to keep its colors fresh and bright even under everyday wear-and-tear. 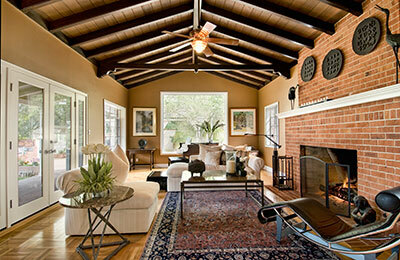 No one cleans area carpets more thoroughly and efficiently than our Rug Cleaning Pros. To retain their beauty, density, texture, and delicacy, your area carpets need the highest level of care and attention. Our professionals clean a wide variety of area carpets and rugs, from magnificent Persian pieces to stunning tribal rugs, and you can rest easy knowing that we won’t damage a single fiber throughout our cleaning processes. With an extensive background of experience and training, we understand the fine details of your area carpet, from its materials and dyes to the impacts of aging. We take a custom tailored approach for each individual carpet we service, and we take extra care to prevent any shrinkage or roughening from taking place. Maintaining a spotless and immaculate carpet is extremely difficult, especially without the help of cleaning professionals. To refresh your area carpets and give them a deceivingly brand new appearance, despite being years old, allow our Rug Pros to use our safe cleaning solutions and expert techniques to remove harmful residues and allow for a dirt- and dust-free area carpet. We’ll restore the beauty of your carpets, guaranteeing a pristine final product for each rug or carpet we service. At Boynton Beach Oriental Rug Cleaning Pros, we know that every area carpet cleaning situation is different. That’s why we first conduct a thorough analysis of your area carpets, noting any heavily-soiled or high-traffic areas that may need special attention. We want to determine which cleaning solution is best for your particular carpet, and then combine it with our state-of-the-art equipment to achieve optimum results. Best of all, we’ll take on the task while you relax. Just say goodbye to spots, spills and ground-in dirt. When your professional carpet cleaning is complete, your area carpets will look like new.